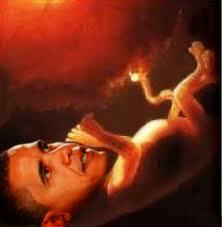 Whether anybody knew it or not, any potential that Obama has now, he also had before he was born. What’s ironic is that if Obama does not renounce this prize, and if he continues to hold his pro-choice stance on abortion, it suggests that he thinks potential counts for him but not for others. I don’t have any potential to be Jewish.